I'm not the baker in my family and I'm perfectly fine with that. My hobbies lie elsewhere. *coughs* books *coughs* But, when the holidays come around, I do enjoy spending time in the kitchen making sweet treats for my family. And, of course, all my treats have a bookish twist! 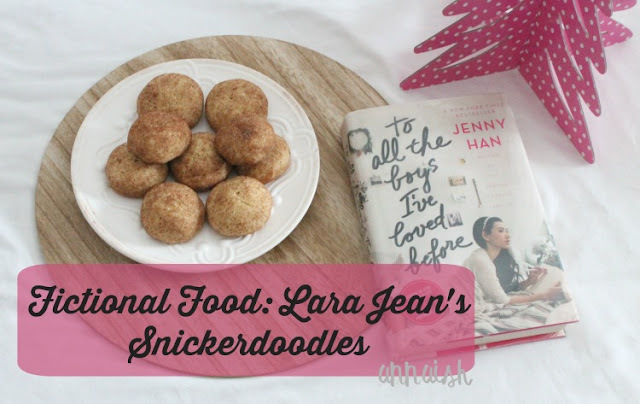 Meet Lara Jean's Snickerdoodles. Fictional Food was inspired by my mom (the baker in the family). There wasn't any YA bookish treats until I found Stories For Coffee. 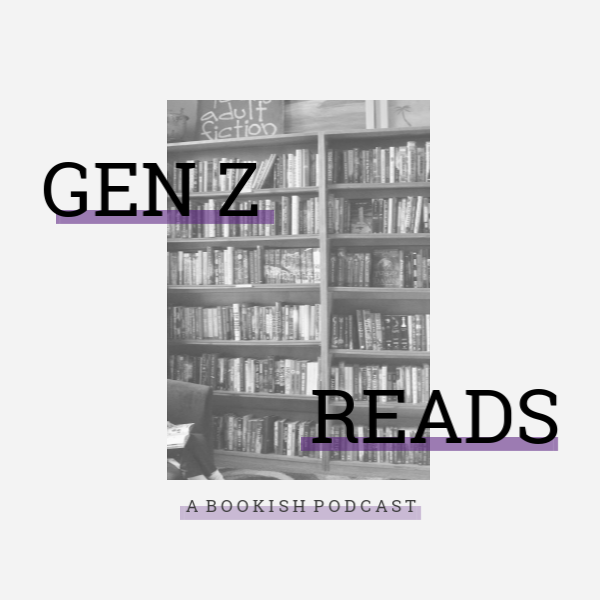 She has her own bookish food category called "Food and Fiction". Her category, rather then my own, is bursting with new recipes and all sound delicious! 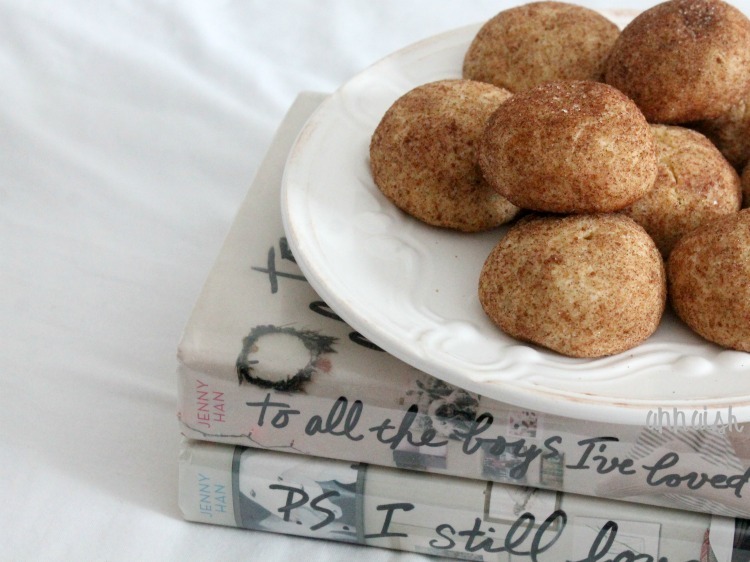 Thus I found Lara Jean's Snickerdoodles. So here's a little shoutout to Stories For Coffee - thanks! I am truly biased here but these snickerdoodles are scrumptious! I wouldn't call snickerdoodles my favorite cookies but they're super easy to make and taste yum. Snickerdoodles have such a soft crust and the inside is nice and chewy. Plus they're rolled in cinnamon?! Honestly stop drooling and bake the cookies. WANNA TRY LARA JEAN'S COOKIES? 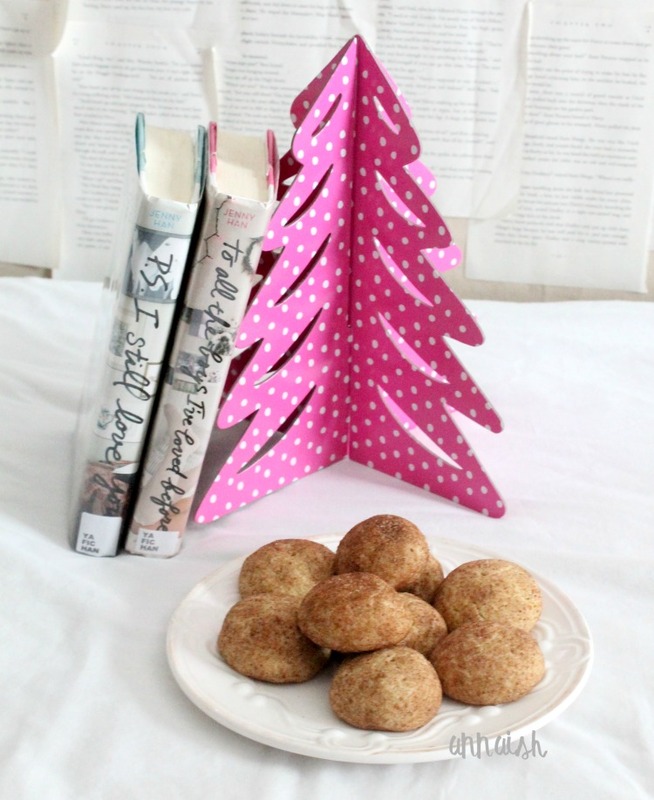 At this point, you've probably looked at the pictures from this post and this post and saying to yourself "wow anna's cookies look nothing like those other snickerdoodles hmm-" Well, fellow bookworm, I honestly don't know why my cookies look like buns. But they taste like snickerdoodles?! I did burn one batch of cookies and maybe I added too much cinnamon or sugar but, the point is, I made cookies and they taste yum. While I was making these cookies, I totally felt the vibe of Lara Jean. I was actually making these snickerdoodles with one of my siblings and we had a good time! Also - I will be forever jealous of Lara's cooking skills and aesthetics. Anyway, I enjoyed 'To All The Boys I've Loved Before' (i gave it all four stars) but I didn't enjoy 'P.S I Still Love You' as much. I'm still unsure about the third book. At this point, I'm kind of just waiting for Lara Jean's tale to end. But who knows? I really enjoyed my experience with these cookies and I hope you try them! Happy Wednesday! Are you a fan of baking? Did you enjoy TATBILB? Are you excited for the third book? Let's eat snickerdoodles and talk about it. I love this!! I love to bake and I love To All the Boys even more. I gotta check this out! This is such a fun idea! The snickerdoodles look delicious!! They look amazing and tasted delicious!